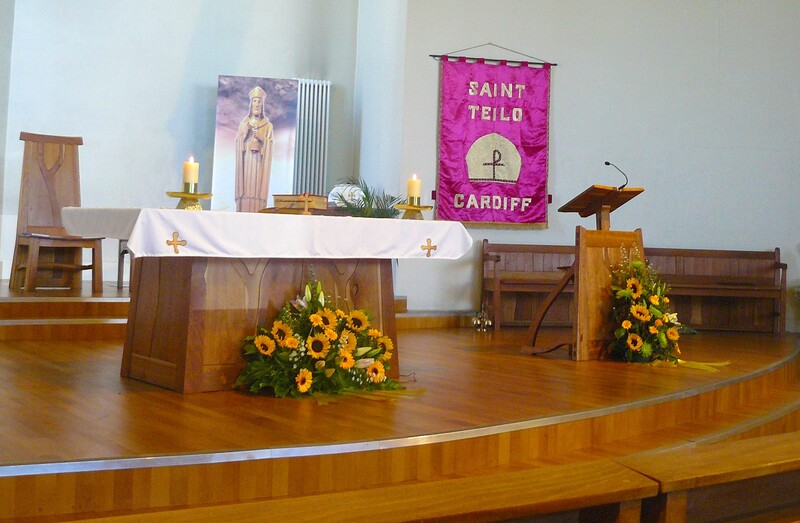 On the second Monday of each month there is an hour of adoration for families here at St. Teilo’s between 1.30pm and 2.30pm. Families face many challenges in our society. 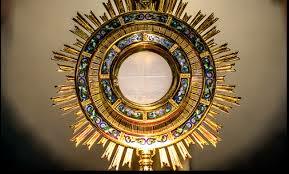 This monthly adoration before the Blessed Sacrament is an opportunity to pray for our families and the problems that they face. 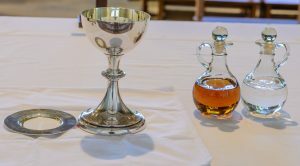 All are welcome to attend this time of quiet prayer.